Because the aging of our bodies occurs in our cells, it must be repaired there too—that’s where Miranda’s highly effective and sought-after techniques come in. The body is programmed to self-destruct as we age, but the speed at which it self-destructs is up to us. Recent scientific studies have proven this fact! 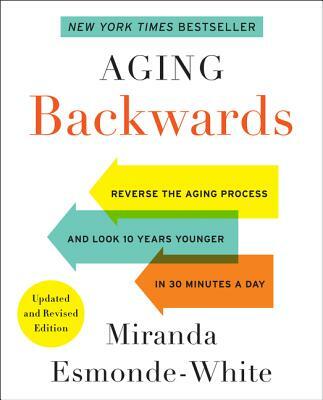 In Aging Backwards, now with a whole new chapter on fascia, Miranda offers a groundbreaking guide on how to maintain and repair our cells, through scientifically designed workouts.